Certified One Owner! Another gem just waiting for the smart buyer. 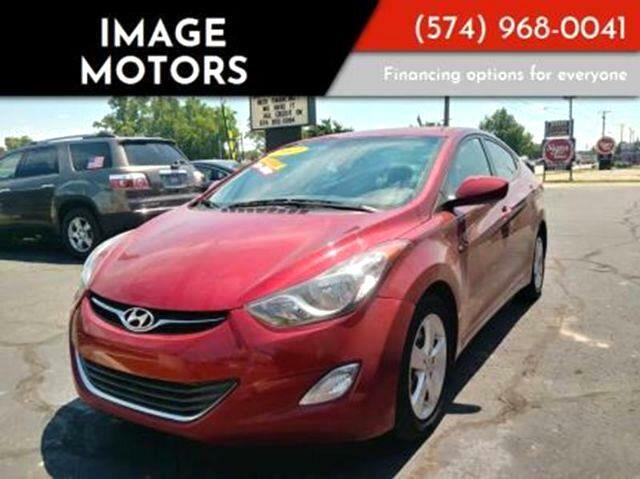 This red exterior, grey cloth interior has been well maintained and equipped with just the right amount of bells and whistles to add comfort, style and functionality to this sedan. The miles are right and so is the price. Confidence of foreign but support of American makes this the perfect package.